Hyundai has unveiled the next-generation, 2020 Hyundai Sonata, which showcases a brand new design language from the company called “Sensuous Sportiness”. 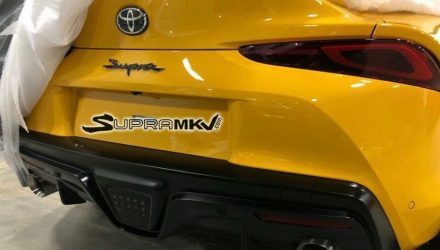 It will launch in Australia later this year. 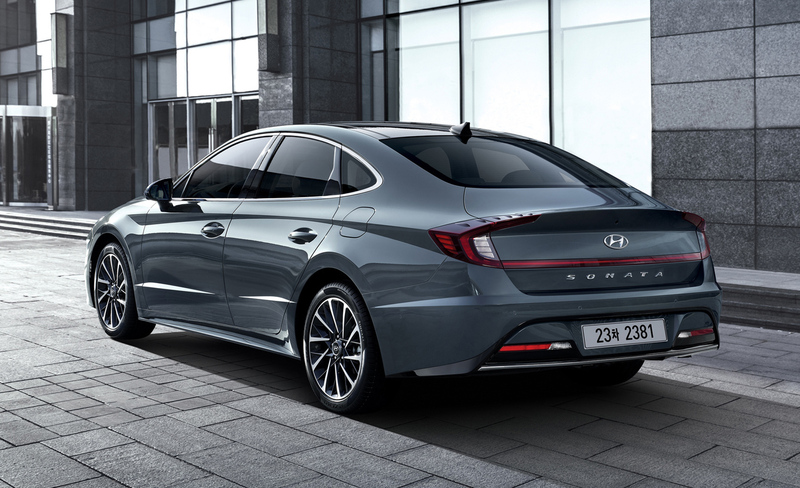 If there is any car model that deserves an award for ‘most improved’ design over the past decade or so, it has to be the Hyundai Sonata. Look at this new model. It’s chiselled, sharp, and very modern from every angle. It also takes on the fashionable four-door coupe layout, switching from the conventional sedan theme seen in the outgoing model. 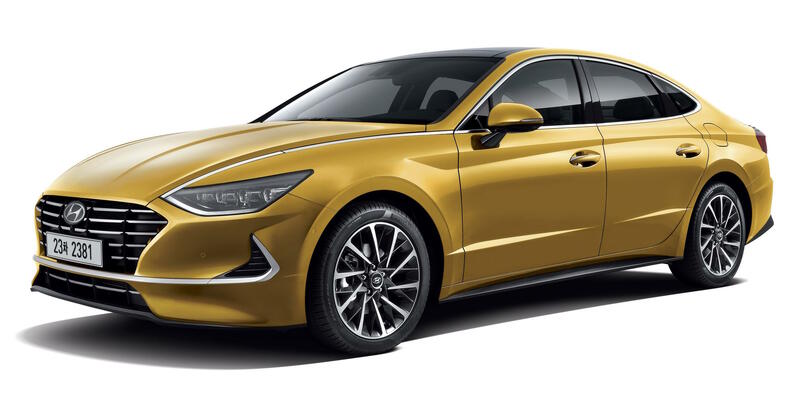 Now in its eighth-generation, the 2020 Sonata is inspired by the Le Fil Rouge concept car which debuted at last year’s Geneva motor show. 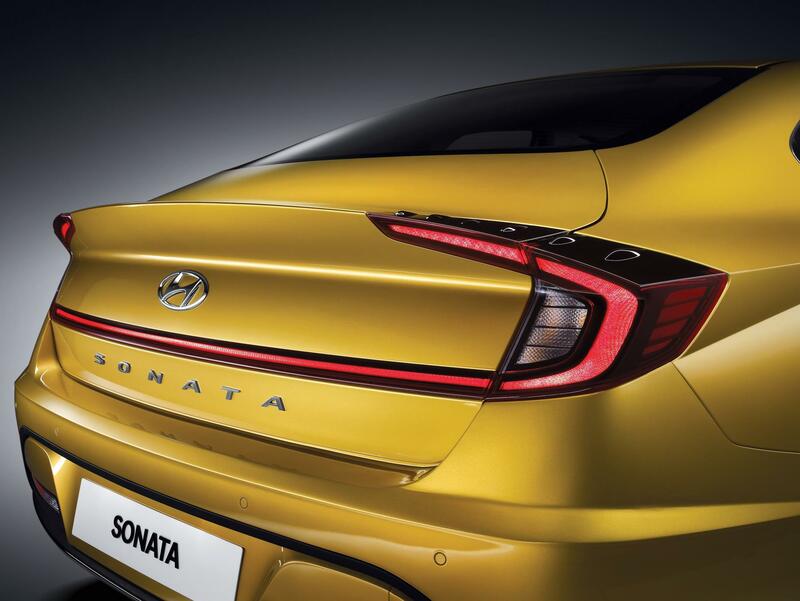 And like that, the production model gets an attractive new ‘Sensuous Sportiness’ design, which Hyundai defines as offering the harmony between four fundamental elements; proportion, architecture, styling, and technology. As a result, the new model is 30mm lower than the outgoing model, and 25mm wider. The wheelbase is also stretched by 35mm, and the entire length is increased by 45mm. This gives you some idea of its lower and wider stance, and also its higher concentration on space. 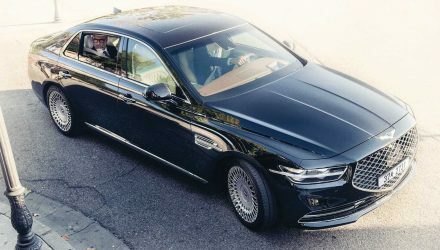 At the front is a new ‘Digital Pulse Cascading Grille’ theme supported by Daytime Running Lights that feature all-new ‘Hidden Lighting Lamps’ for the first time. 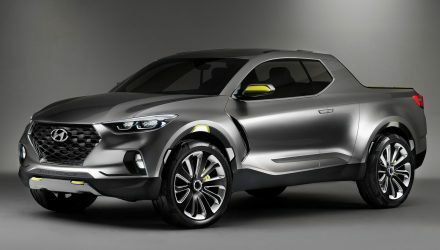 This lighting setup was initially revealed on the Hyundai HDC-2 concept car shown in June last year. 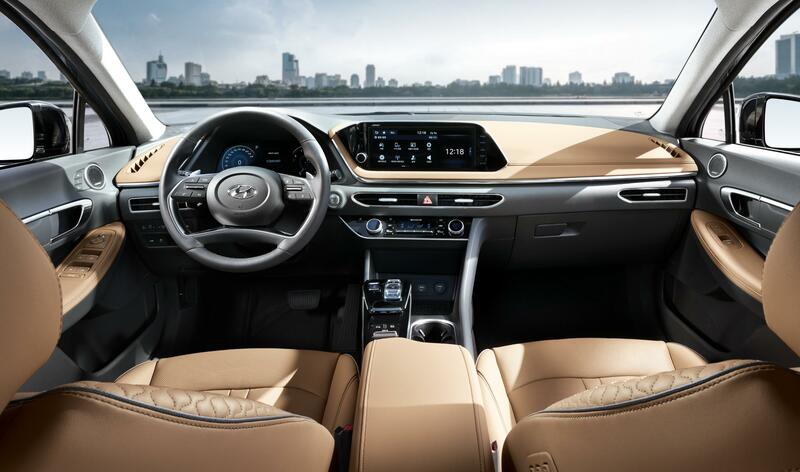 Inside, Hyundai describes the instrument panel as rich and modern, with wing shapes inspired by a stealth aircraft. These elements almost seem like they are floating, with a similar aesthetic applied to the long armrests. Satin chrome is used to highlight contour changes, with light fabrics and leathers used to create a fresh and airy ambience. 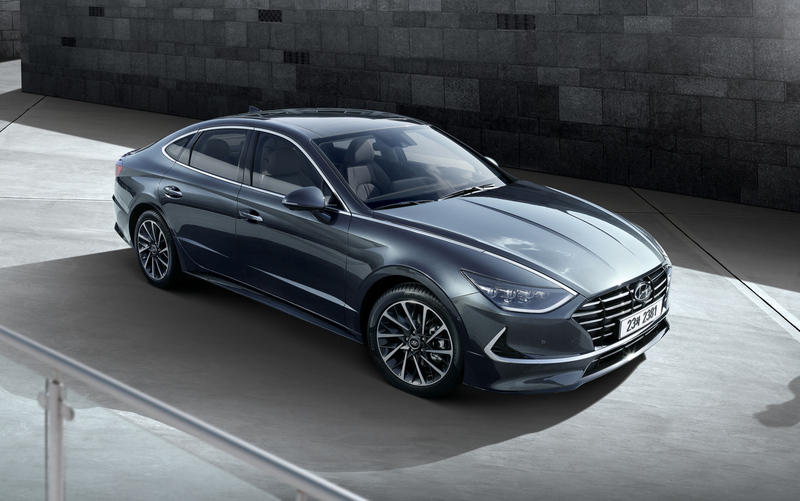 Hyundai Australia confirms the 2020 Sonata will launch locally during the second half of this year. 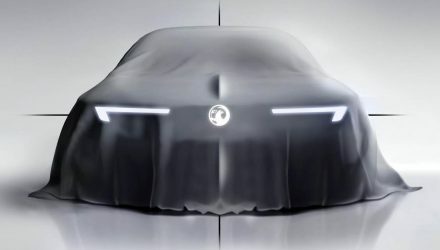 Powertrain specifications and finer details are yet to be confirmed.